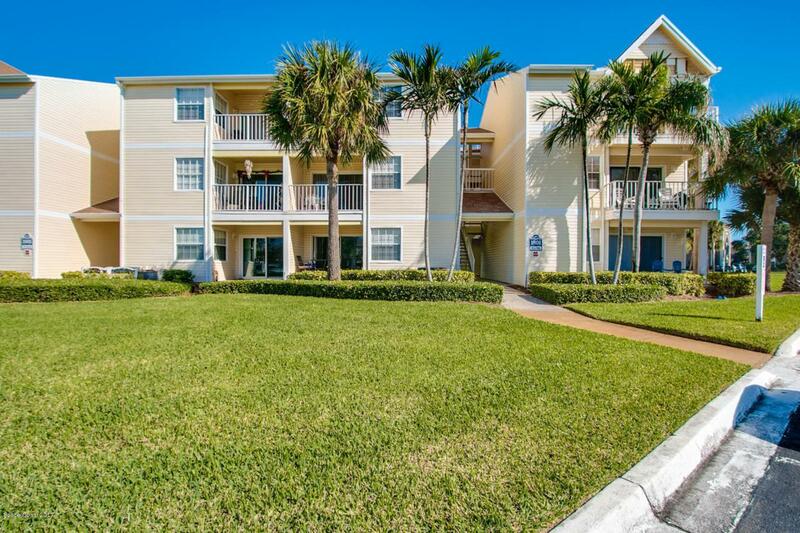 Here's your perfect beachside get away or investment opportunity. 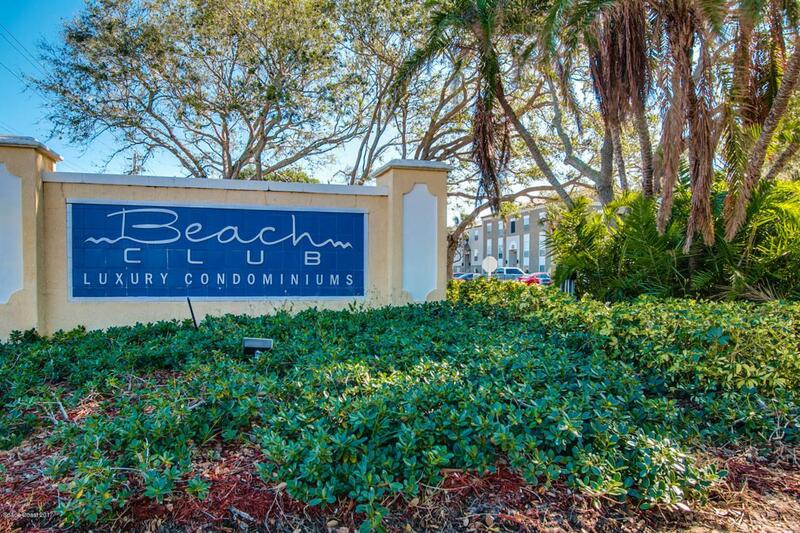 Turn Key condo - walk or bike to beach or river, shopping & dining. 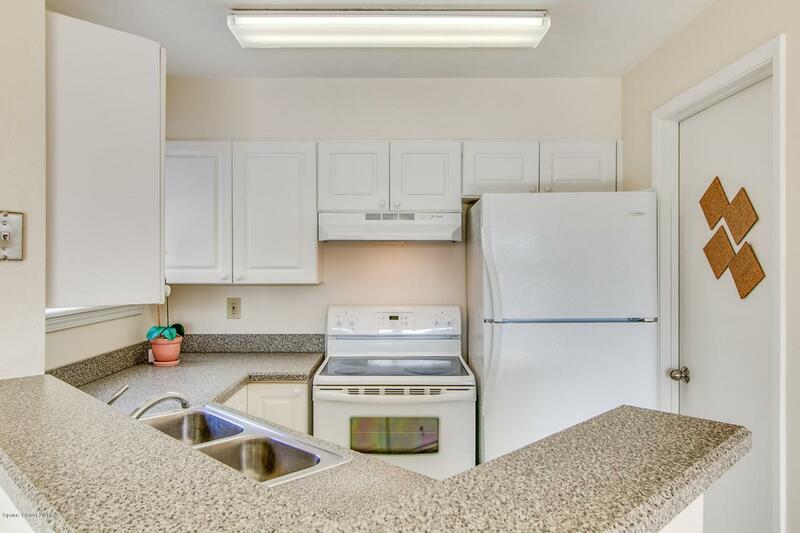 Nicely appointed interior with fresh paint and new carpet. Kitchen & bath have tile flooring. 3rd Floor offers vaulted ceilings & no-one above you. Spacious screened porch to enjoy the constant Florida ocean breezes. The resort style community offers a lovely pool & spa, fitness center, playground, tennis courts and heated community pool to enjoy year round. Well run association with low Condo Fees. 2 pets permitted - not dangerous breeds. 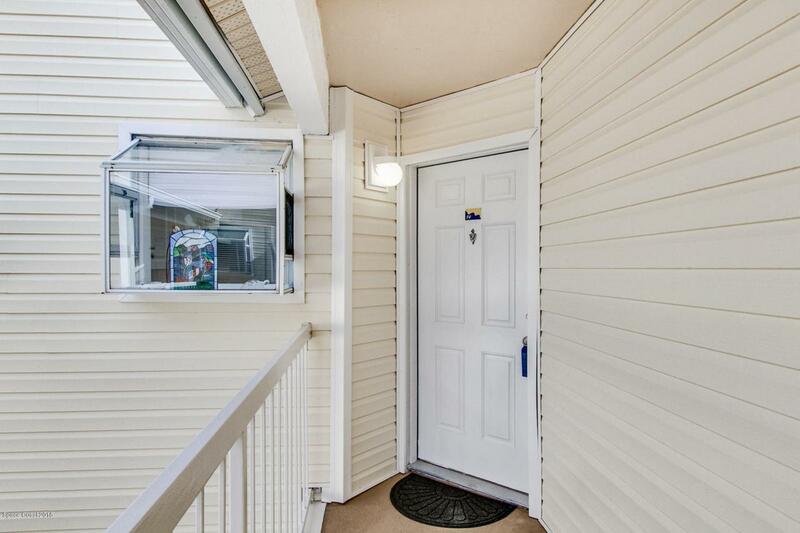 No rental restrictions except tenants must be approved by association prior to occupancy. Condo Docs attached under documents tab.